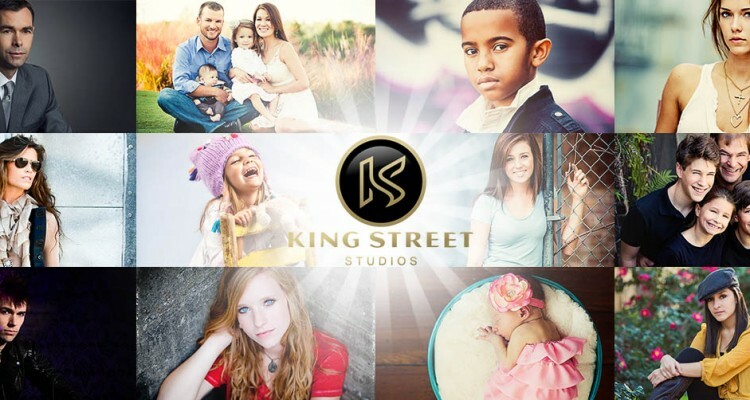 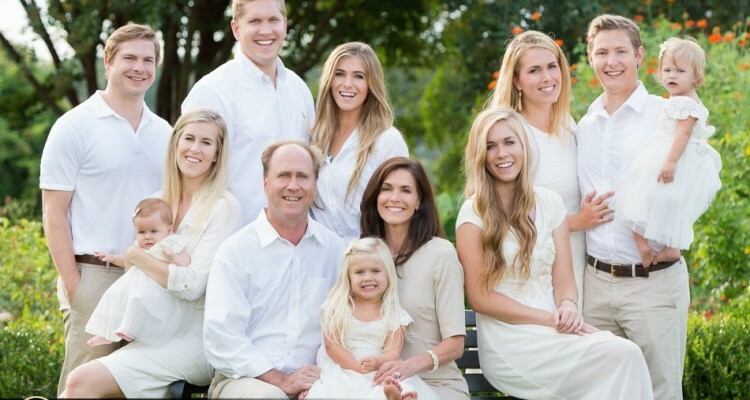 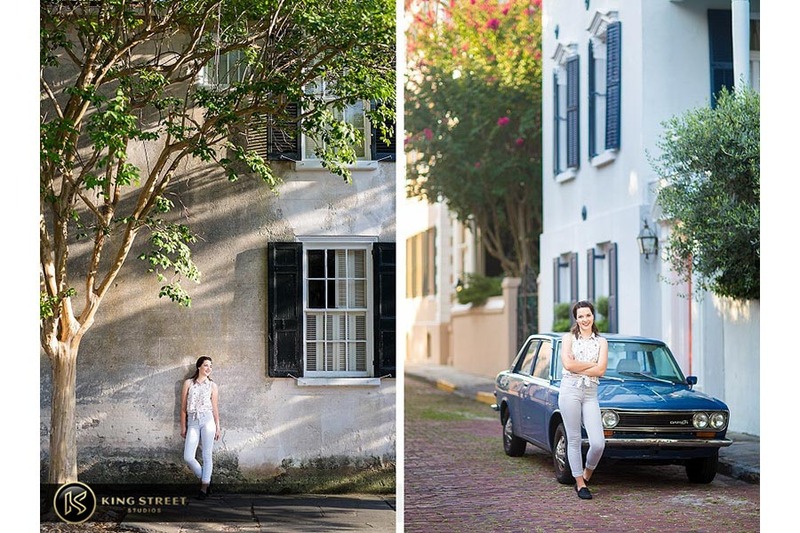 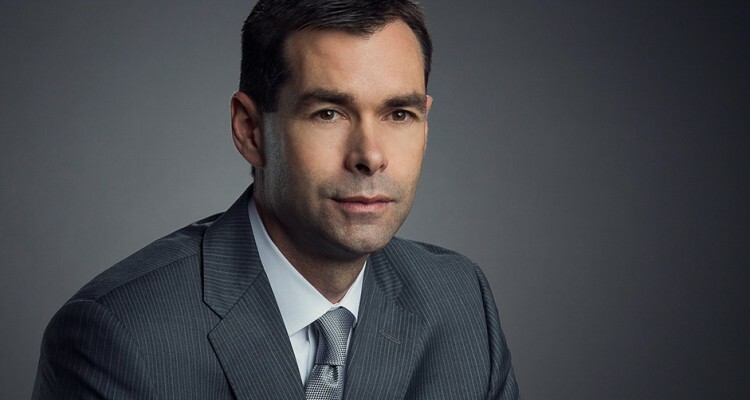 We have the luxury of shooting in a downtown environment filled with rich, southern charm on one street, and rustic simplicity on the next; it really gives our clients the opportunity to get exactly what they want in a portrait. 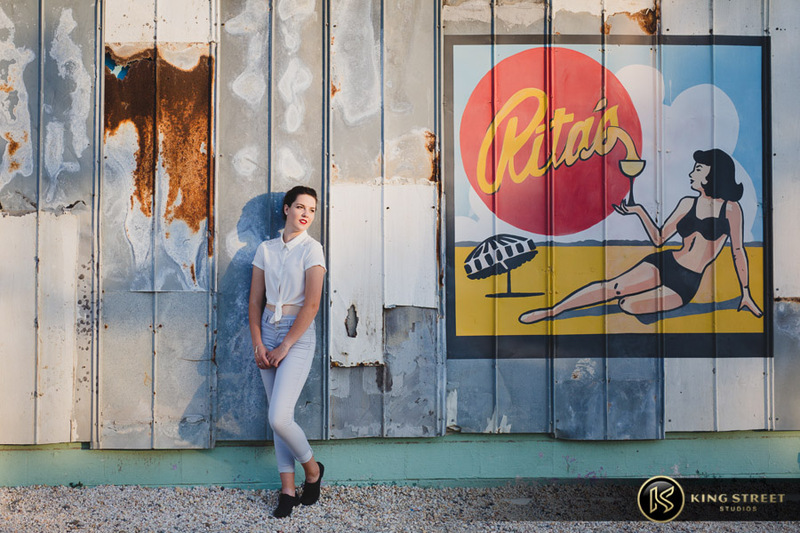 We can use the diverse settings to produce great images by posing our clients in a way that compliment their surroundings. 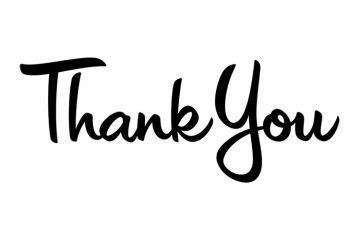 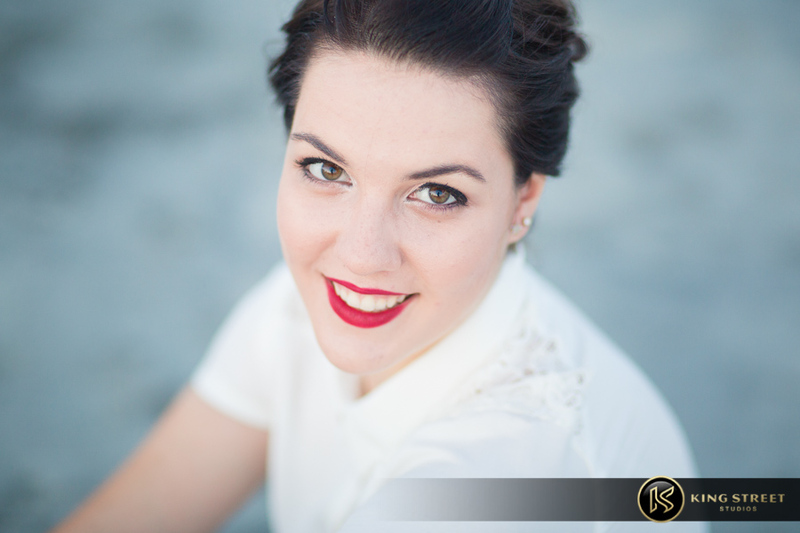 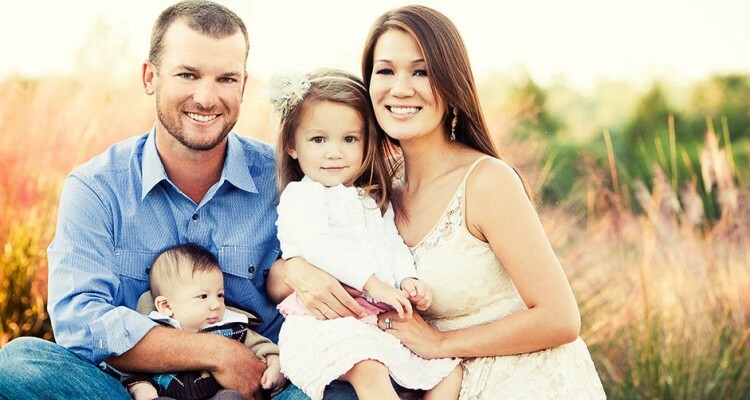 And, having clients like Alayna who are open and responsive to suggestions make our job that much easier! 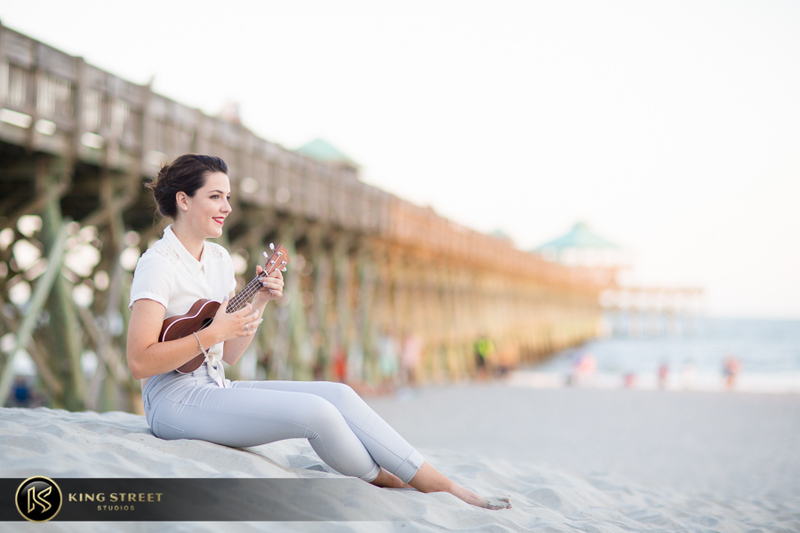 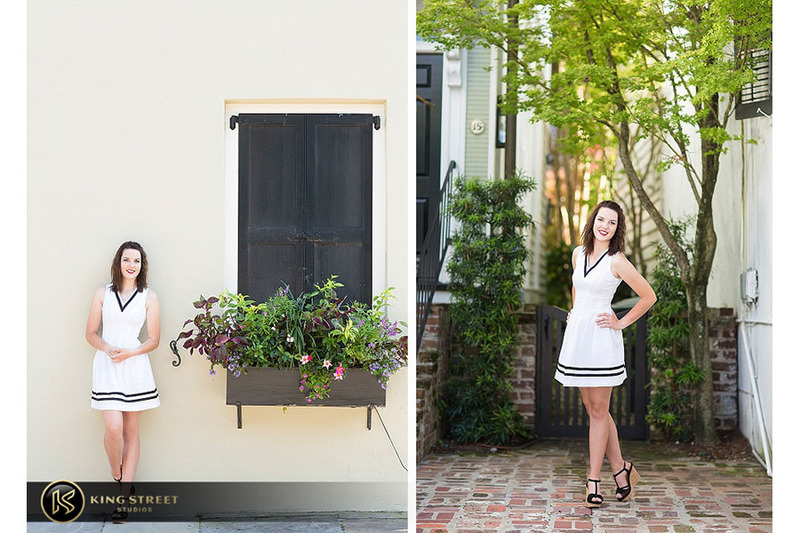 Alayna and her parents had planned a family vacation in Charleston this past summer and wanted to use the time to get her senior portraits done as well. 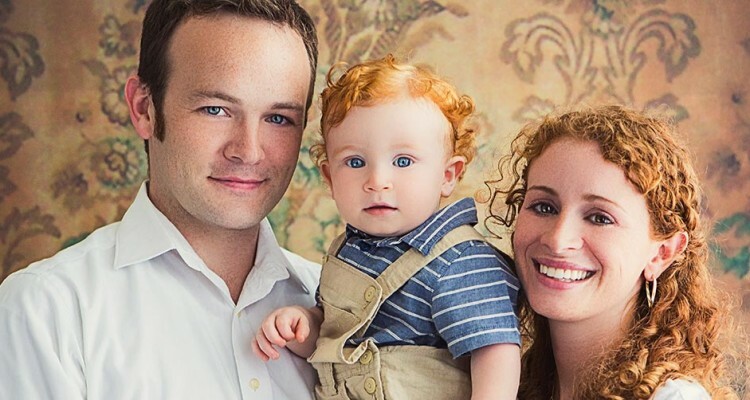 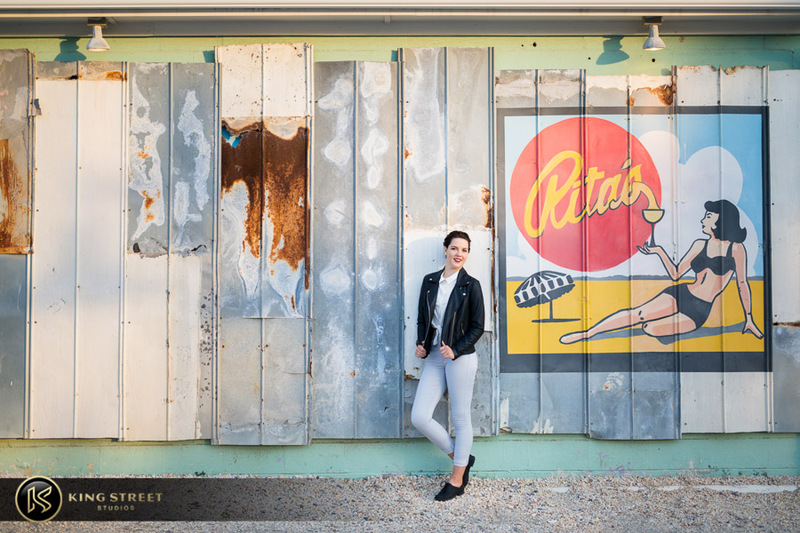 They have been vacationing at a house on Folly Beach for years and love the vibes both Folly Beach and downtown Charleston have, so they knew those two locations were high on their priority list. 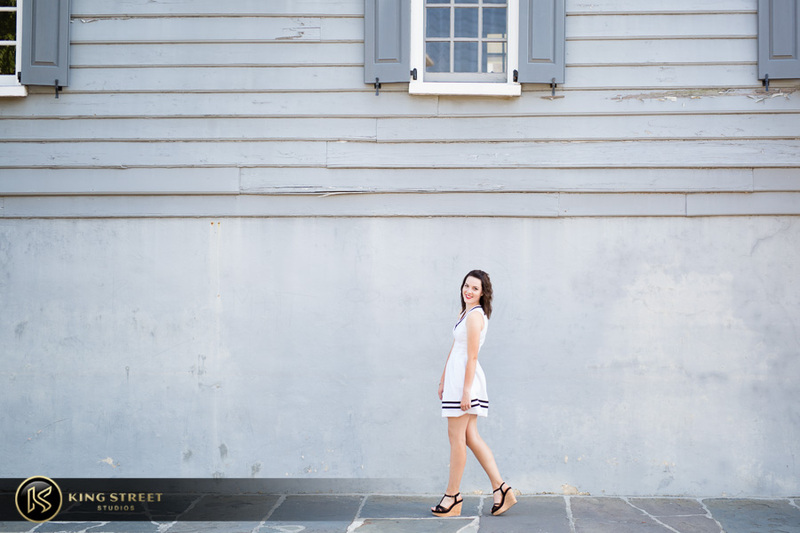 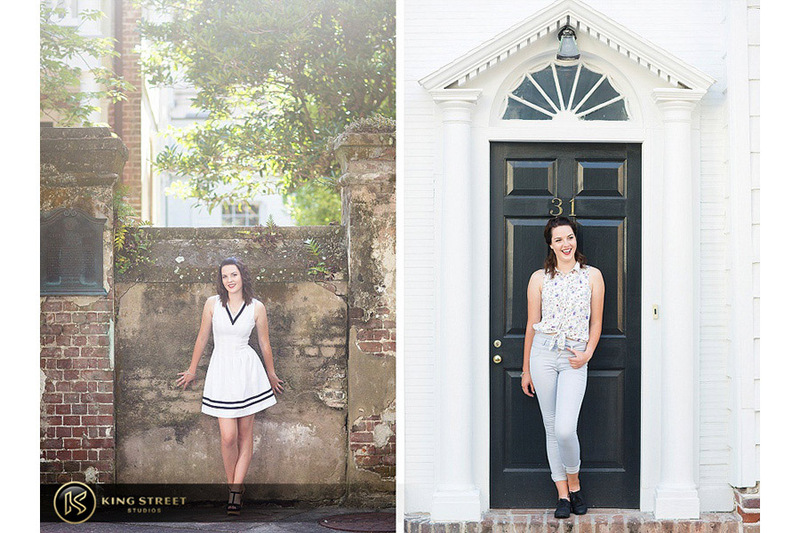 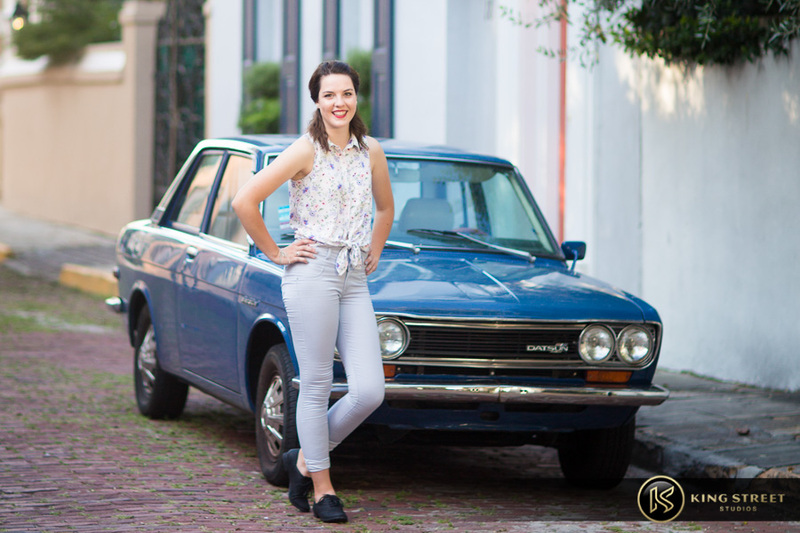 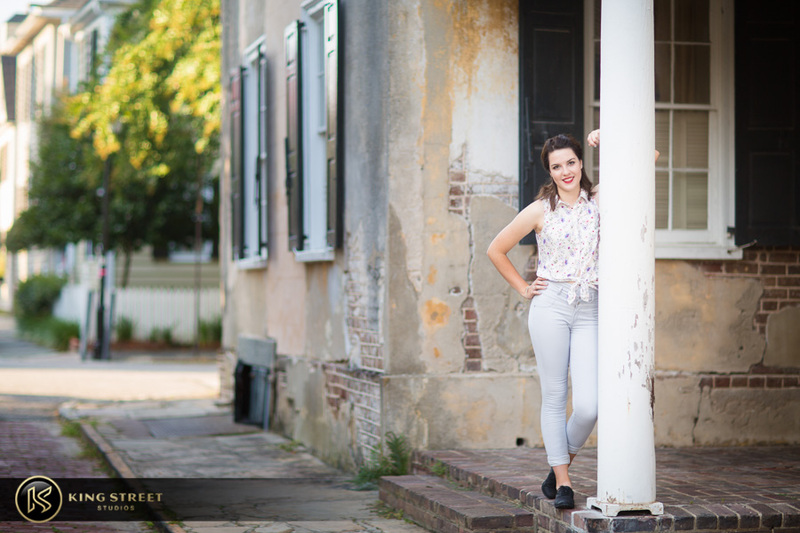 When we met them downtown, we used washed out brick and cement walls, and cast iron gates that complimented not only Alayna’s outfits, but also her easy-going, drama class-filled personality as well. 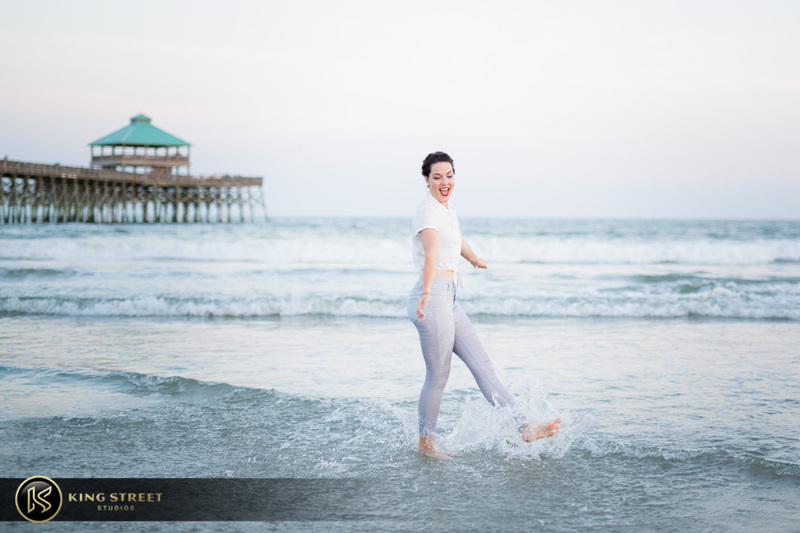 After the downtown portion was completed, we packed up and headed out to Folly Beach. 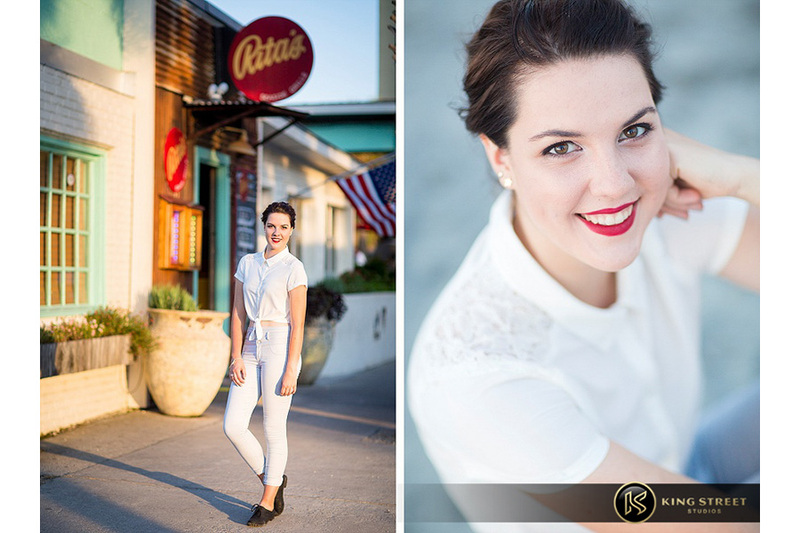 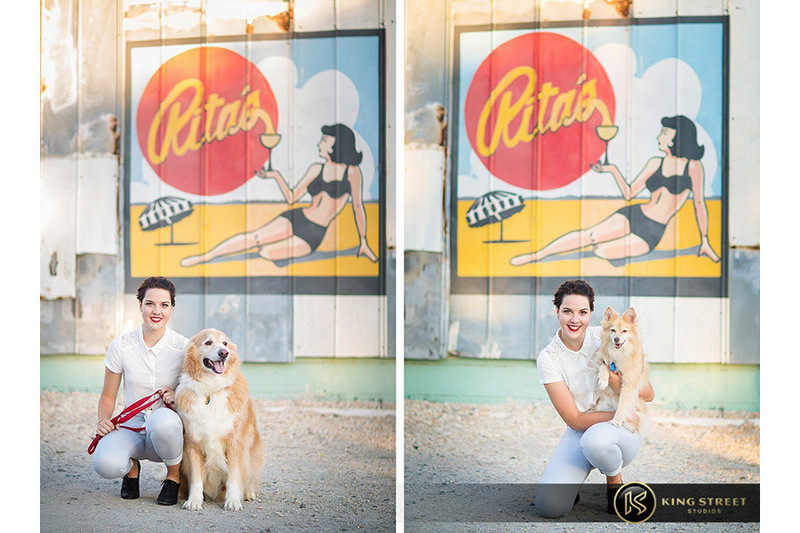 When Alayna and her family head down south for the summer, it’s a family ritual to always eat at Rita’s Seaside Grille, so it was only fitting that Alayna got a few shots done along the rusted metal siding of the restaurant (she also had two furry friends join her as well!). 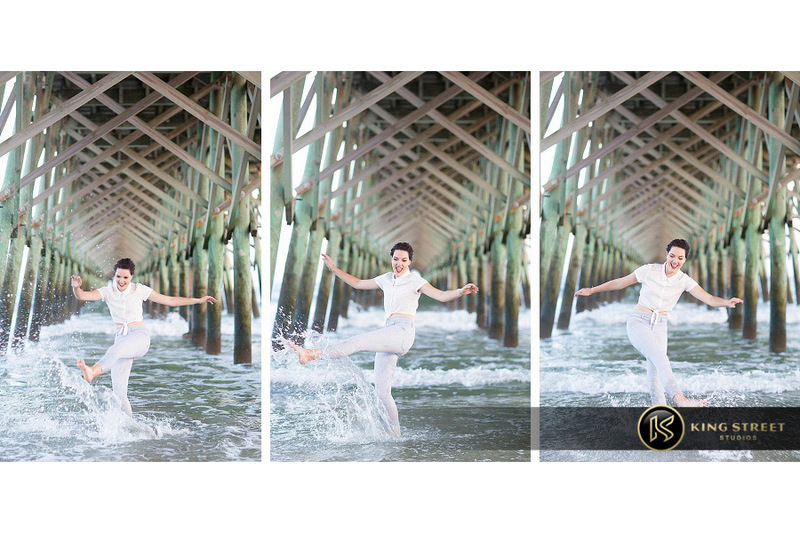 As the sun began to set, we headed out onto the beach to get a few additional photos of Alayna posing underneath the pier and along the shore. 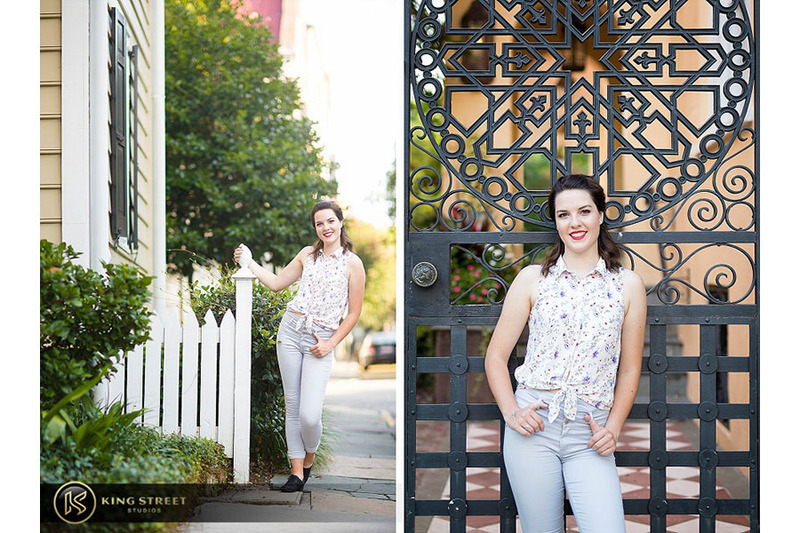 Often times we are presented with moments that should be captured for the future and used to put smiles on our faces, and we were able to give Alayna and her parents portraits that were exactly that. 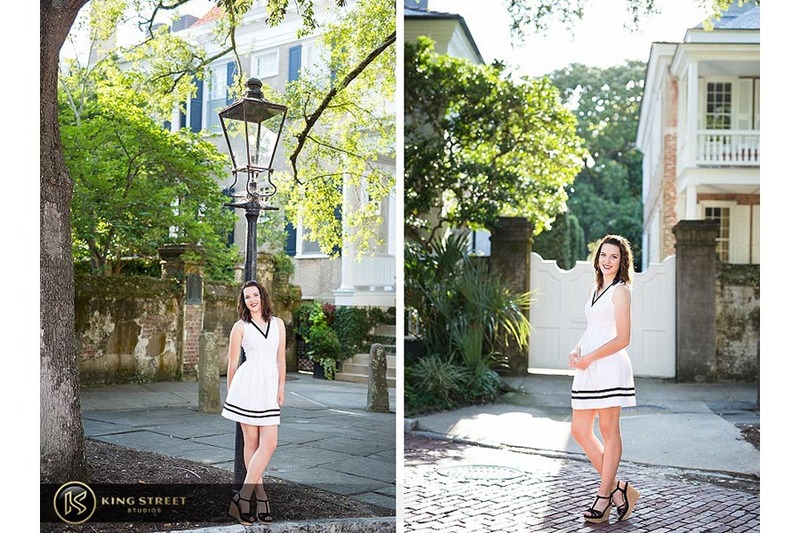 Blending in the Alayna we knew before the shoot and the Alayna we got to know more about during the shoot made this session something for their family to reminisce for a lifetime.